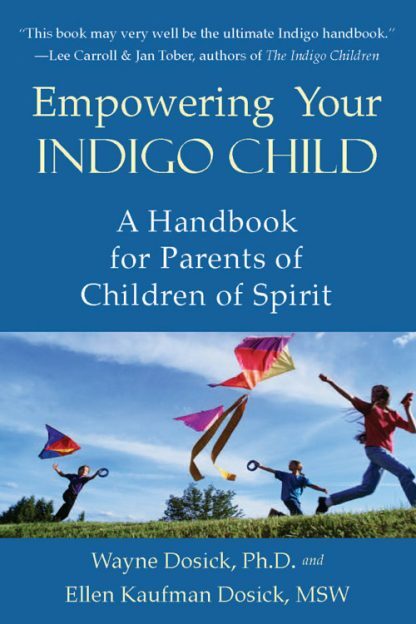 What sets this book apart from other books is that it approaches the issues facing indigos on a spiritual-energetic rather than purely cognitive level, and it is prescriptive, teaching a specially developed set of games that can help heal indigo children both in their own bodies and in their earthly relationships. Here the Dosicks name seventeen particular emotional wounds indigos hold in their bodies and give specific exercises for healing each one. The games have proven enormously helpful to these often-troubled kids�even preteens and teenagers. They celebrate the children�s different ways of perception and calm their agitation. The games involve some hands-on healing techniques, some scripted meditations, and other quick and simple techniques. Each game takes no more than two minutes to play, and this book features 101 black-and-white photographs showing parents exactly how to use the practices. Wayne Dosick, Ph.D. is a rabbi, educator, writer, spiritual guide, and healer.